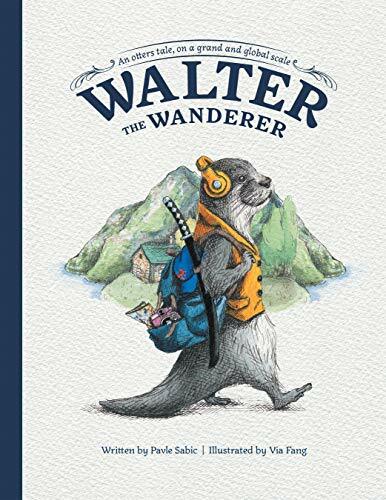 Use our magical Kindle book search tools that will help you find great YA bargains all sponsored by the brand new Kids Corner Book of The Week, Walter the Wanderer: An Otters Tale, on a Grand and Global Scale by Pavle Sabic. Click on the links below for YA freebies and bargains! YA & Kids – FREE!